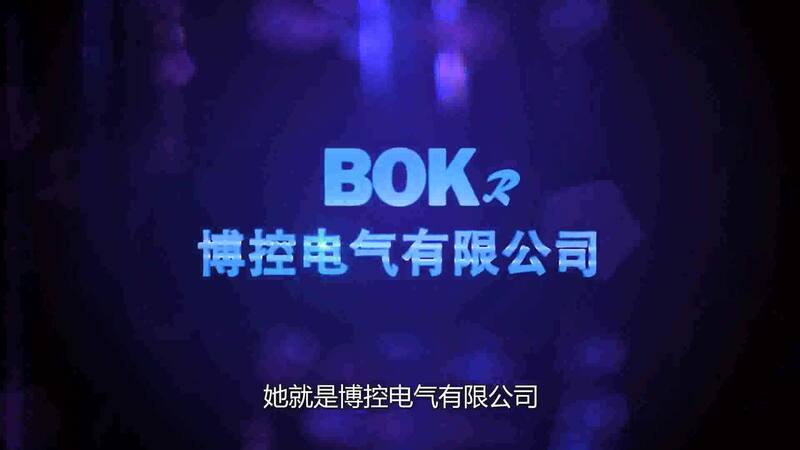 Bokr Electric Co., Ltd. is a science and technology enterprise specializing in research, development, production, sales and service of 35KV and below power transmission and transformation equipment. [2019-04-03]Transformer Industry: How Do Companies Compete for the Future Market? Transformer Industry: How Do Companies Compete for the Future Market?